Aegean Wine Selections is a highly specialized Greek Wine export agency founded in 2012 by Diploma Holder Gregory Kontos, DipWSET. It is a spin-off of the Greek Food export agency Aegean Food Exports, with a stunning export history since 1985. Over the past few years, a new appreciation has emerged for varieties that were previously unknown, such as the Italy’s Nero d’Avola, Austria’s Grüner Veltliner, Portugal’s Touriga Nacional… and among these, Greece’s own Assyrtiko and Xinomavro. Our selection is addressed to fine wine importers that focus in wines with individuality and character. If you are a wine importer with a clientele that celebrates the small-batch, distinctive wines of Austria, New Zealand or Portugal, then you should seriously consider offering them the spectacular wines of Greece. Here is why! We first listen to the nature of your import business, your specific needs and positioning. Then we get back to you with suggestions on wines, regions and producers. We can send you samples. For the wines you select you can place a small trial order. Please note that even your trial orders should be of a minimum acceptable value that usually fluctuate from € 1.000 to € 3.000 per producer (depending on the producer and country of destination). We do not invoice you (you will be invoiced directly by the wineries) and do not touch the products as this would add up additional cost. All wines are shipped directly from the wineries' cellars, under our arrangements. There are no fees charged for our services. We take care of all sampling, price offers, communication with wineries, paperwork, shipment consolidation, bottle photos and other images assembly, technical sheets, promo material and whatever else you might need. We make the buyers’ life easy! We have endless wine connections in Greece that you can benefit from, without having to do all the hard work of learning ‘Who is Who’ from zero. Remember, even if there is a Greek Wine you have always wanted to experience and can't find it here, let us know and we may be able to find it for you! Aegean Wine Selections consists of a dynamic team of professionals who are ready to support buyers with their experience, export know-how and positive outlook. 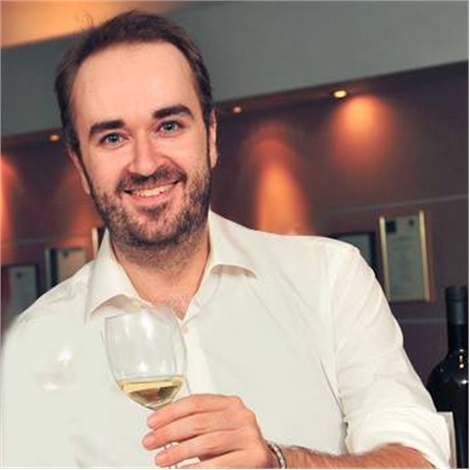 Born in April 1981 in Athens, Gregory Kontos is one of Greece’s 22 WSET Diploma holders, Sommelier Graduate and contributor in mainstream Wine magazines in Greece. 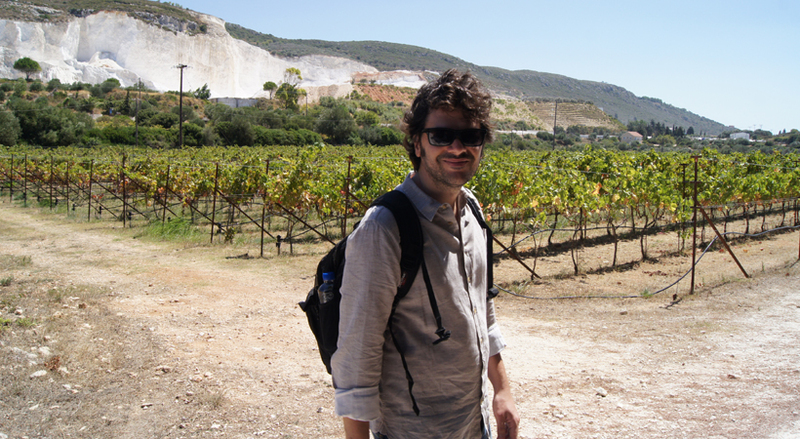 He travels extensively in Greece and abroad to discover and source the best, most intriguing and most authentic Greek wines and wineries one can possibly find. 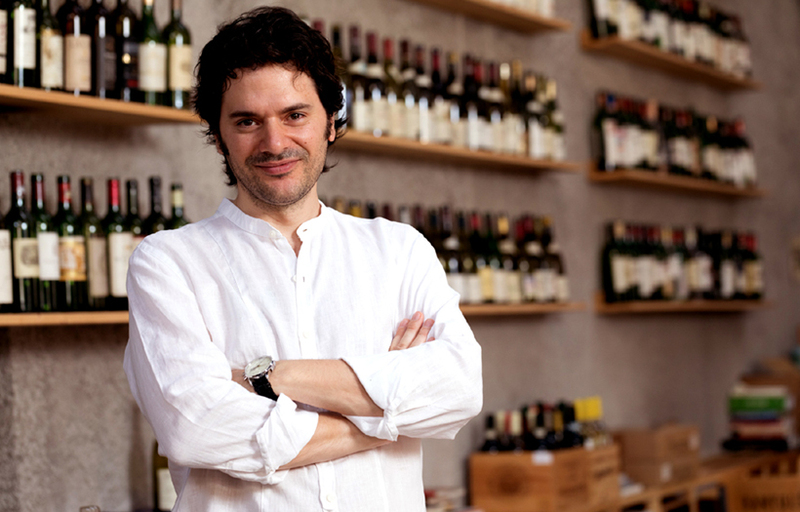 His results led him to found Aegean Wine Selections, an export agency solely focused in Greek Wines with a sense of place and authenticity and is aimed to specialized wine & spirit importers. 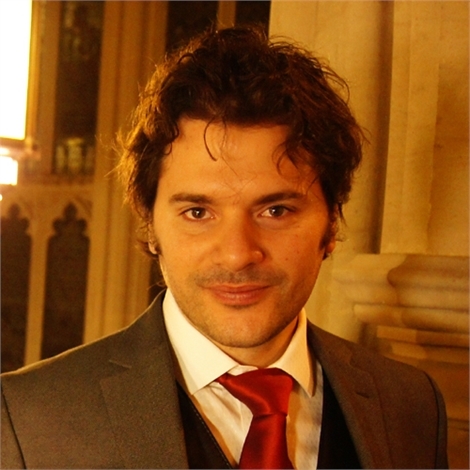 He has received two major scholarships for his WSET Diploma theory and tasting results. Born in April 1980 in Athens, he studied Business Administration at the "University of Piraeus" and later also graduated the "Athens School of Fine Arts". He is a qualified Pro Olive Oil Expert, certified by Staregister, who has participated in dozens olive oil tastings from all over the world. 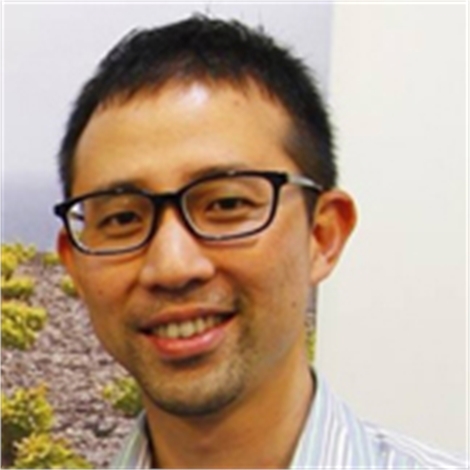 He provides clients with regular updates on pricing and availability, as well as European legislation on olive oil packaging and sales. With Aegean Food Exports he has participated in many international food and beverage exhibitions (IFE London, ANUGA Cologne, Sial Paris etc. ), always staying up to date with the developments in the industry. 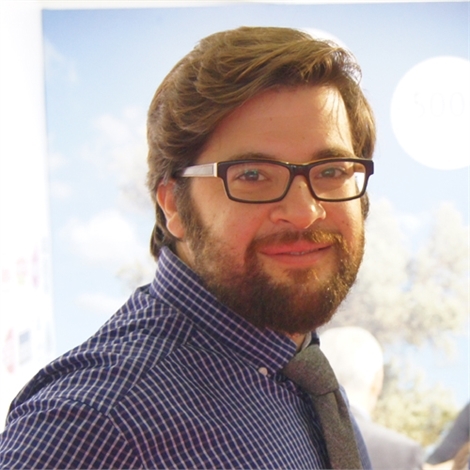 He has been working for Aegean Food Exports since October 2005 in sales, product portfolio management and new product developments. 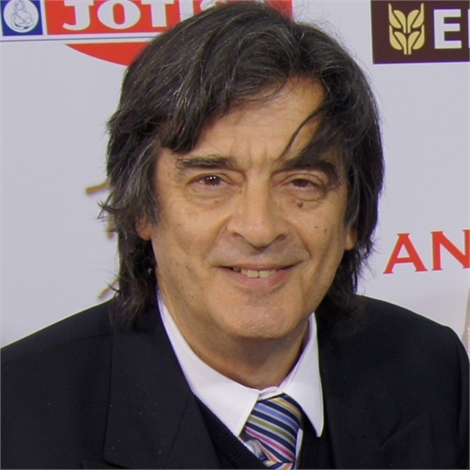 Born in February 1951 in Athens, Vassilis Kontos has been working in international sales for 40 years, contributing to the greatest extent possible to the development of Greece’s general extroversion. After graduating as an economist from the National and Kapodistrian University of Athens in 1975, he was hired as Exports Director in one of the largest companies in Europe, while at the same time he was working as a freelancer, helping more than 25 Greek companies export their products all over the world. Having acquired experience from the global market, in 1985 he decided to found Aegean Food Exports, the mother Company of Aegean Wine Selections. Through this company, he managed to put many products of the best Greek food and beverage manufacturers on the Global market. Born in Athens in 1977, she graduated with honours from the Department of Management of the Technological Educational Institute of Athens. She has been working for Aegean Food Exports since 2002. She manages sales and is responsible for payments and quality assurance issues, providing all the necessary feedback to her colleagues and the company’s clients. Born in March 1987 in Heraklion, Crete, she studied Business Administration at the "Athens University of Economics and Business". 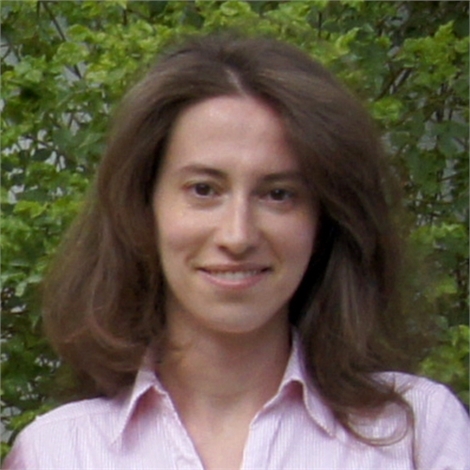 She specialises in Logistics Systems: Engineering and Management (Centre of Professional Training of the National and Kapodistrian University of Athens). 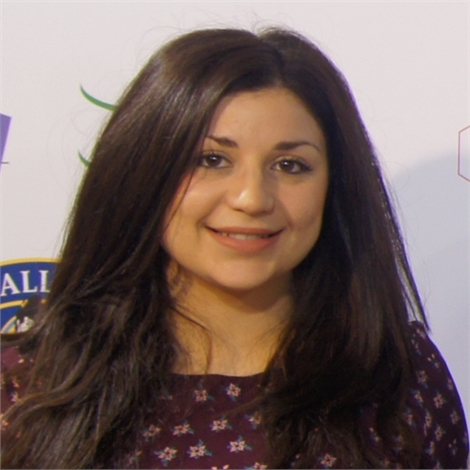 She has been working for Aegean Food Exports since December 2009, in the administration of the company and specifically managing orders (receipt, dispatch and monitoring), checking and coordinating shipments and informing clients on the status of exports. "A very solid selection, showcasing the best Greece has to offer. 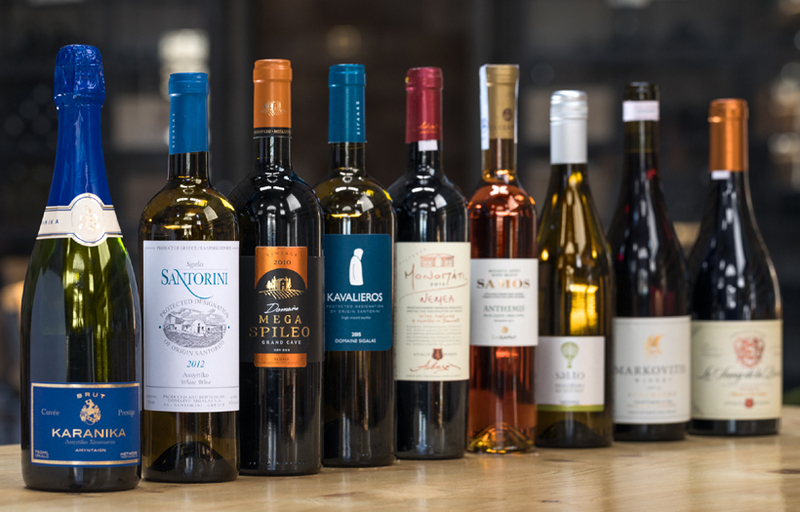 Aegean Wine Selections is a fascinating concept and I am sure that it will be a great tool in order to spread the word for the fantastic wines of Greece." "Aegean Wine Selections is our business partner in Greece and they are far more than a business partner. According to their advice, I believe we bring the best Greek wine to Taiwan. 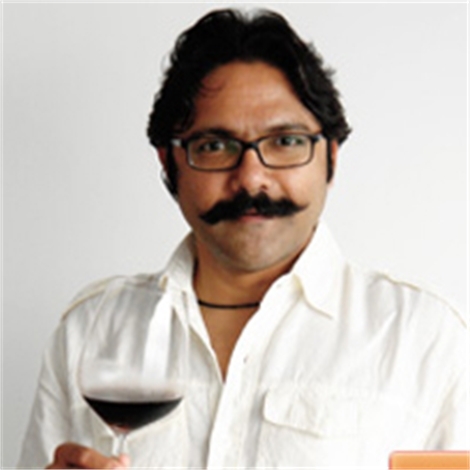 They know well what wine lovers are thinking and take action from customer’s point of view. They have deep links with Greek wine industry and also provide perfect export operation. We are glad to have a professional partner to back up our business." "I knew very little of Greek wines and I had even less of an inclination to learn about their wines, let alone want to import them. 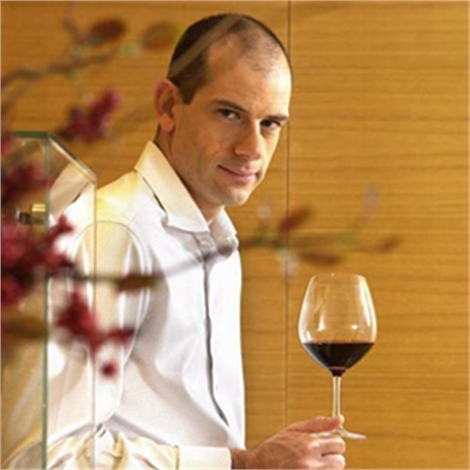 But then we approached a tasting of Greek wines brought to Bombay by Gregory Kontos. As each wine was opened and tasted we were introduced a wonderful new world of wine that we could not imagine existed before. As each tongue-twisting varietal was revealed (Assyrtiko, Xinomavro, Moschofilero, Agiogitiko, Vidiano) from equally unfamiliar appellations, we were quickly attracted to these wines of great distinction." 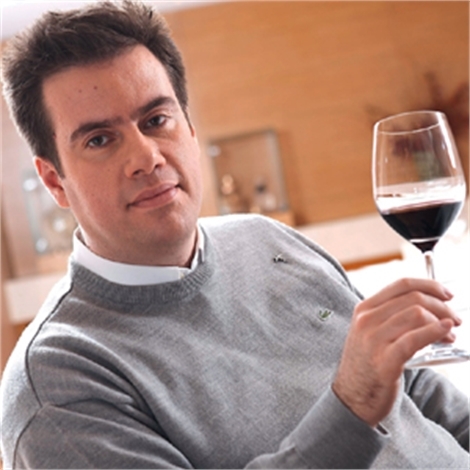 "Having travelled to almost every corner of Greece, Gregory Kontos can be proud of the fact that his company represents some of the greatest Greek producers and wines, which provides an overview of the range and huge dynamics of the contemporary Greek vineyards."